There is a healing power in music! Whether it is making us feel what we have avoided feeling, inspiring us, or just comforting us when we need it, music has a powerful impact. 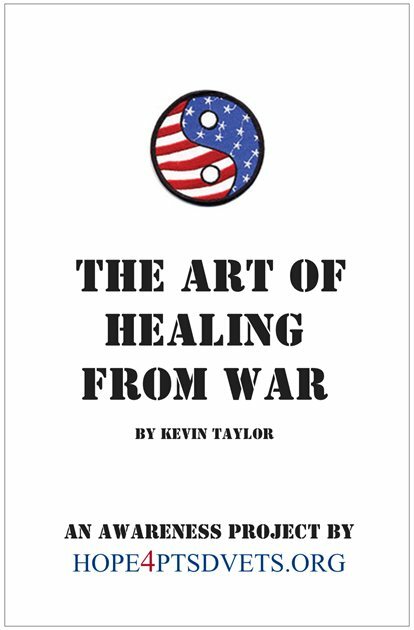 As Veterans with the invisible wounds of war, we typically avoid feeling anything. Music has the power to help us feel again. When we become open to face how we feel we can begin to heal. The songs below helped me begin to feel again and journey through those feelings as opposed to avoiding or medicating them. If you listen to the songs below and feel the need to talk to someone, you can contact me or the Veterans Crisis Line. Jason Moon is a disabled Iraq Veteran and musician providing a unique sound and song that hits the heart full on. For more information about Jason or his work through Warrior Songs, click the links below. How messed up is it that over there feels like home? Great song about a Vet from WWII wounded by trauma.